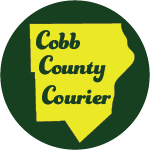 Cobb County was a wilderness of virgin forests and unspoiled vistas inhabited by the Creek and Cherokee Indians when the first settlers began arriving in the early 1800s. Farms, railroads, booming trade, new houses, schools and churches, and industrial development soon marked the area. After the state land lottery in 1832, wagonloads of people poured into the new county, encroaching on American Indian lands. 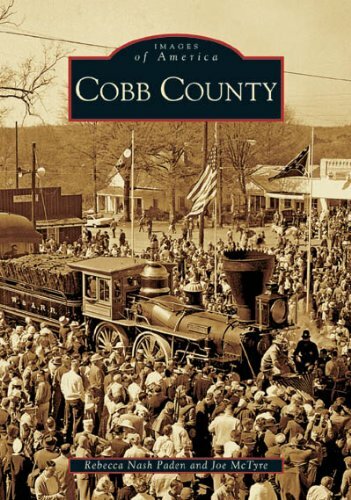 The federal government’s removal of the Native Americans, construction of the state-owned railroad, and the Civil War greatly affected Cobb County in the 1800s. Reconstruction and the Great Depression forced a severe economic downturn on the entire South, and the area lagged behind the rest of the nation until after World War II. Unprecedented growth in the last half of the 20th century and the beginning of the 21st has boosted Cobb’s economic stance and its place as the fourth largest county in Georgia.